Oh my goodness I want everything on your wishlist, in particular that ring! Love it! 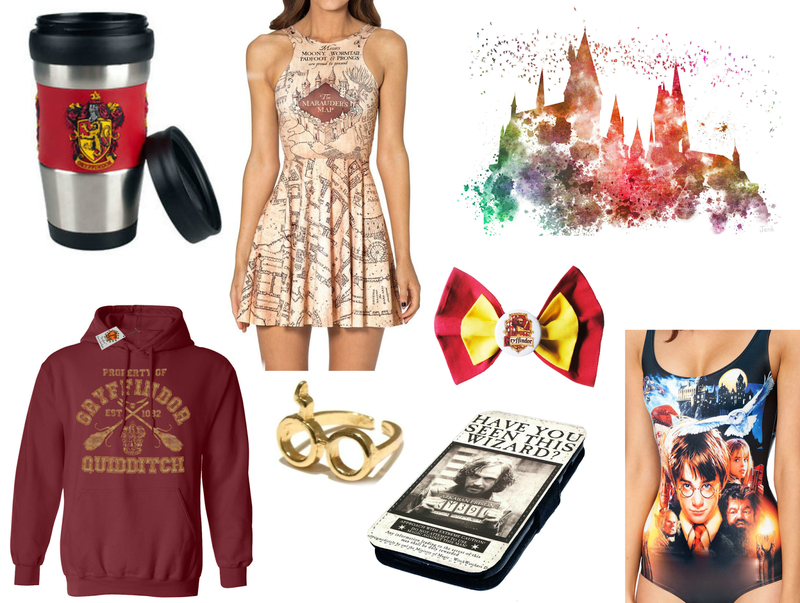 :D I recently did some posts about Harry Potter stuff as well - they sell a lot at New Look and Primark at the moment! Oh my goodness. The ring and the dress are amazing!